Every once in a while after a couple of years we must post a kind reminder to our community members regarding our community values and LEGO trademarks. The content of the SeriousPlayPro.com is only partially curated by our team. Our community is self organized and does not have structures and rigid hierarchies. 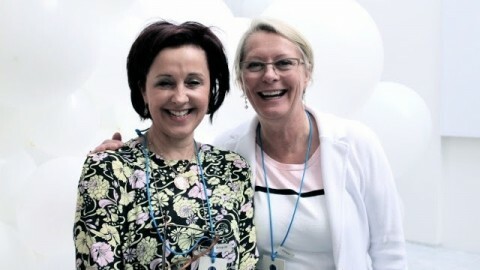 The content that is therefore user generated by the active members of our community. 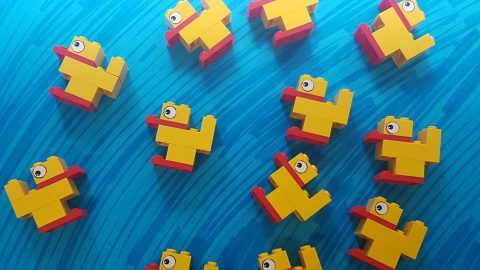 Therefore – is your own responsibility to ensure that you are in line with our values, that you would genuinely build on Open Source principles and that you would not infringe LEGO trademarks in any way. SeriousPlayPro.com is open and all inclusive. Everybody is welcome to join our community. It does not matter whether you have just recently heard about LEGO SERIOUS PLAY or whether you are experienced master trainer with twenty years of experience. We have fun, we play, we explore and we challenge. 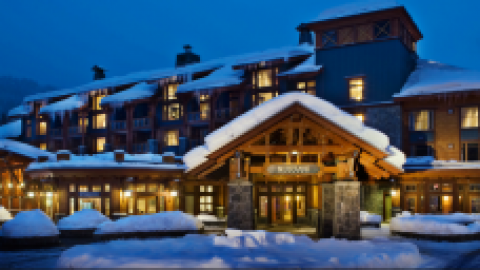 There is a constant flow of knowledge – everybody keeps going on a path of personal development. We have early warning systems. If somebody in the community does something that is not in line with “love of the brick” then we will let community members know and act accordingly. We are a community of value. The value is something that every member of the community seeks and contributes. This may change over time. At some moments it is business and money. At other moments it is personal growth. You are most welcome to come up with your own applications that build on the Open Source Guide and use it according to Creative Commons license. Just the final word of advise. While it is ok to experiment, you must keep in mind what are the rules of LEGO trademarks. 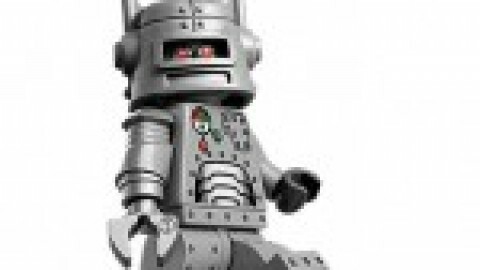 Jette Orduna from LEGO approached us last week and said that LEGO is currently in the process of revising their trademark guidelines for LEGO SERIOUS PLAY. Let us review the most important elements of the trademark guidelines – how they are formulated currently. 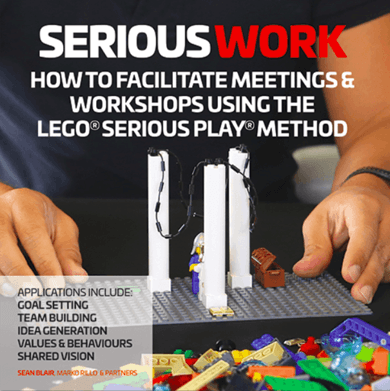 No offerings must be marketed or labelled as “LEGO® SERIOUS PLAY® workshops / experiences / trainings etc” and no other terms may be used to imply that such offerings originate from, are sponsored, endorsed or sanctioned by the LEGO Group. 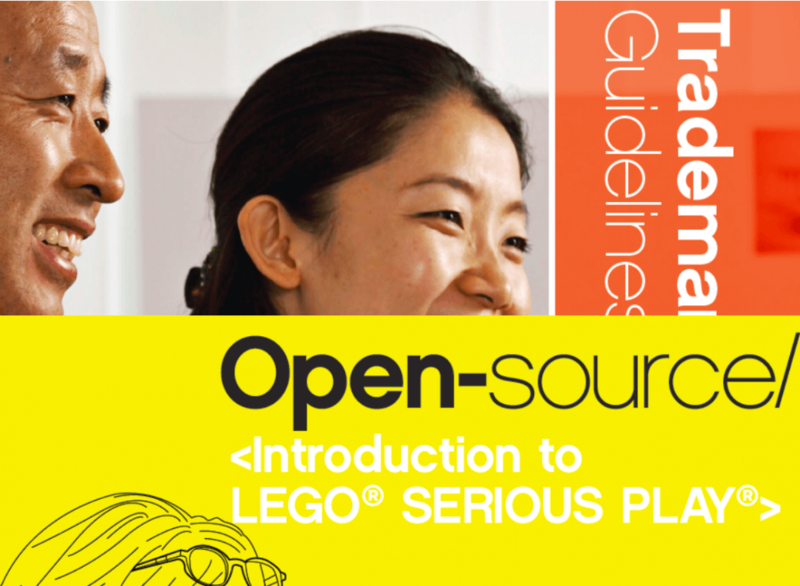 The LEGO logo and the LEGO® SERIOUS PLAY® logo itself may not be used as part of facilitators’ visual marketing or offering. No LEGO trademark or name may be used on facilitators’ stationary, business cards, websites or other corporate identity indicators. Facilitators are of course allowed to market their services to end clients under their own brand while labelling the offering in a way, which clearly is not a copy of the wording and definitions used in the materials to which LEGO holds the proprietary rights. 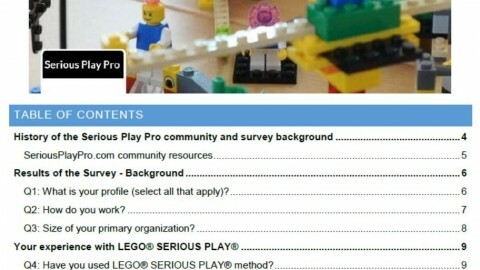 The offering and marketing may make descriptive reference to the use of LEGO® SERIOUS PLAY® materials and methodology. 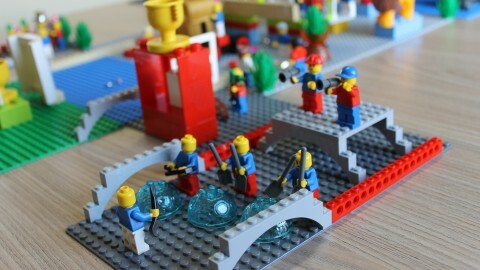 “Better Process Consultancy offers Participatory Strategic Development Workshop using the LEGO® SERIOUS PLAY® methodology”. 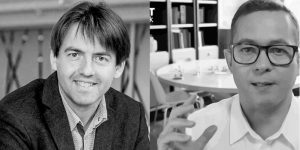 “Great Training Company offers “Facilitator Training Workshop in the use of LEGO® SERIOUS PLAY® materials and methodology”. 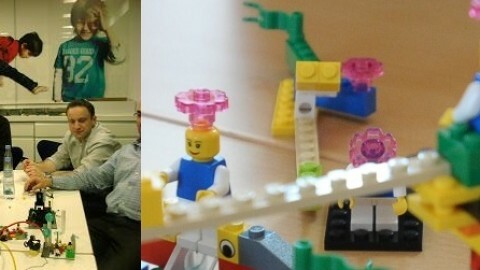 “Great Training Company offers LEGO® SERIOUS PLAY® training” or “Better Process Consultancy offers LEGO® SERIOUS PLAY® Workshop”. This formulation implies that your company is somehow entitled to provide training under the umbrella of LEGO corporation. LEGO, the LEGO logo, the Brick, Knob configuration and the Minifigure are trademarks of the LEGO Group.